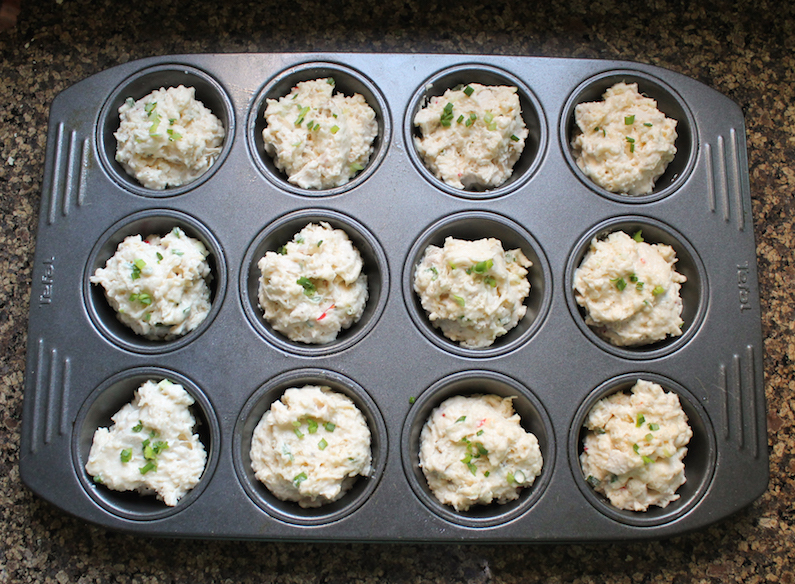 Sure you could make plain ol’ chicken salad sandwiches but why not make spicy chicken salad muffins instead? Cooked chicken breast, mayonnaise, mustard, green onions - with red chili pepper for a spicy kick - all baked in a tender savory muffin. 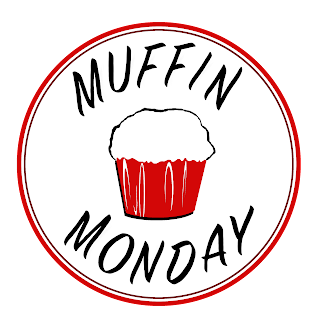 Happy Muffin Monday, lovely people! It’s that time of the month again when my Muffin Monday bakers put on their thinking caps and bring you all manner of simple-to-bake deliciousness. Anyhoo, I’ve used the two chickens in a variety meals but ended up with just one breast left. And muffins to bake for Muffin Monday. So I took a leap of faith and put Spicy Chicken Salad Muffins in our group thread, without a single idea of how I would accomplish said muffin. Then the next day, suddenly, a thought came to me. Have you ever heard of cakes baked with mayonnaise? Apparently they were quite the thing during the 1930s, popularized by Hellmann's. 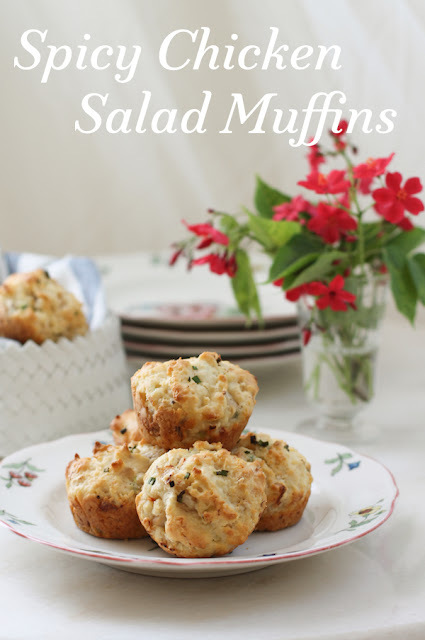 If there are cakes made with mayo, surely there are muffins too, right? A quick peruse through The Google affirmed my guess. There were SO MANY. And my way to spicy chicken salad muffins became clear. Self high-fives all round. Preheat your oven to 400°F or 200°C. 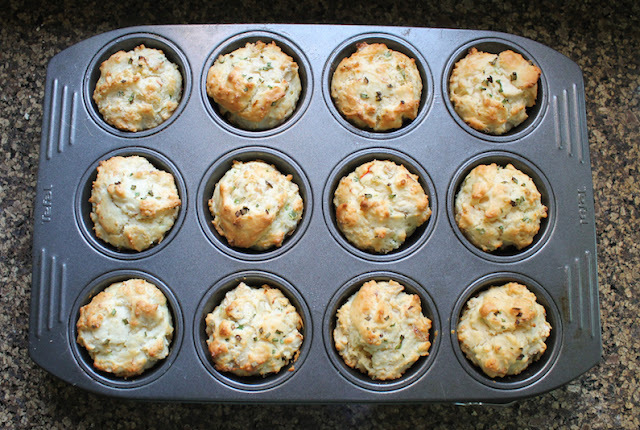 Grease a 12-cup muffin pan or line it with paper liners. 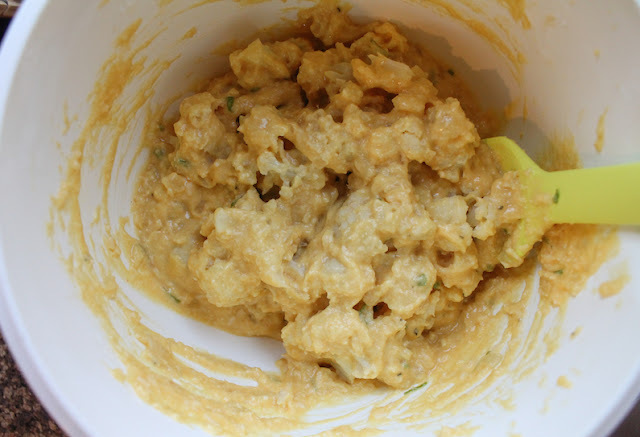 Combine flour, baking powder, salt, mustard powder and a few good grinds of fresh black pepper in a large mixing bowl. In another smaller mixing bowl, whisk together the milk, mayonnaise and egg. 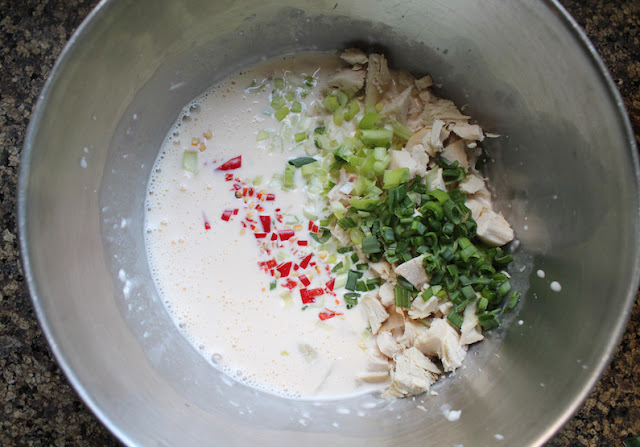 Add the chopped chicken, spring onions and chili pepper to the mayo bowl and stir well. 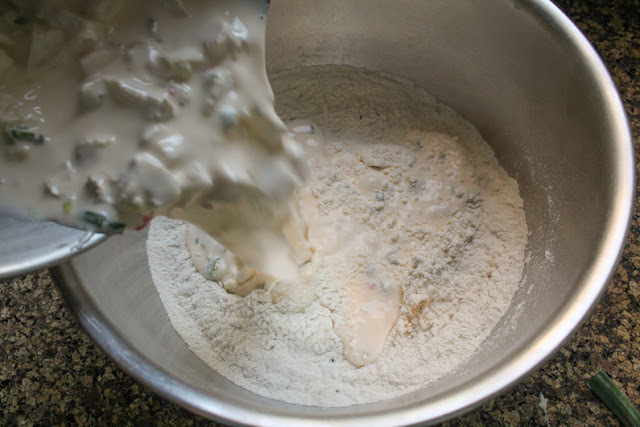 Fold the wet ingredients into the dry until just mixed. Spoon into your greased or lined muffin pan. Top with a few bits of green onion, if desired. Bake in your preheated oven for 15-20 minutes or until golden brown. I took mine out at about 18 minutes. Remove from the oven and cool slightly on a wire rack. Serve them warm. Check out all the other lovely muffins the Muffin Monday bakers have mixed up for you today! 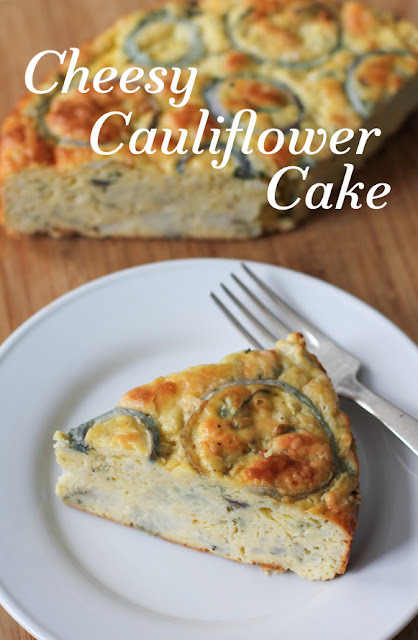 As delicious as it is pretty, this cheesy cauliflower cake makes a beautiful addition to your Sunday Supper table. Vegetarians and omnivores alike are going to love it! 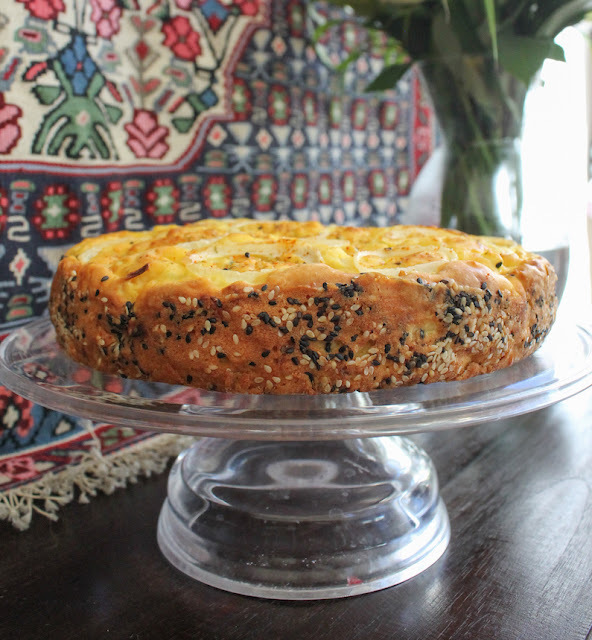 Why did Ottolenghi call something so obviously savory a cake? Who’s to know? But I love that he stretches my imagination with both the possibilities of cake and creative vegetarian recipes. All too often, vegetarians have to make do with just side dishes at a dinner party, which is a shame. I believe we can do better than that and today Sunday Supper is out to prove me right. 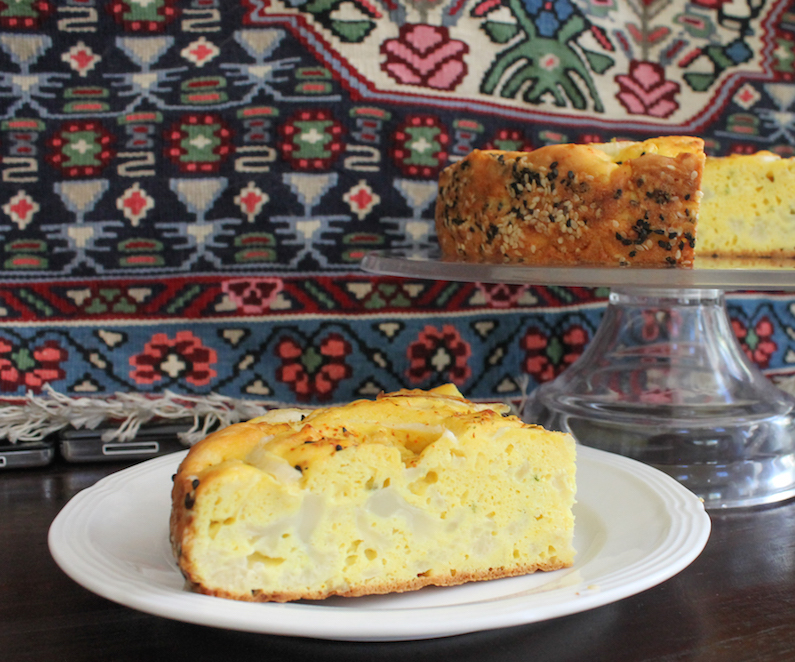 The first time I made this cheesy cauliflower cake, I didn’t have purple onion so, while it was pretty and ever so tasty, my photos didn’t match the shots in delicious. magazine. I baked it again when I was visiting my vegetarian daughters and their mostly vegetarian crowd of friends, making sure to use the right onions. The photos still aren’t spectacular, as you can see, because I was in a borrowed kitchen. But, never mind. The cake is fabulous. Perfect for World Vegetarian Day on October 1st or any Sunday Supper or dinner party, especially when you have vegetarian guests. Preheat the oven to 375°F or 190°C and prepare a 9 1/2-inch/24-cm spring-form cake pan by greasing it lightly. Cut a circle of baking parchment to fit the bottom of the pan and press it in there. 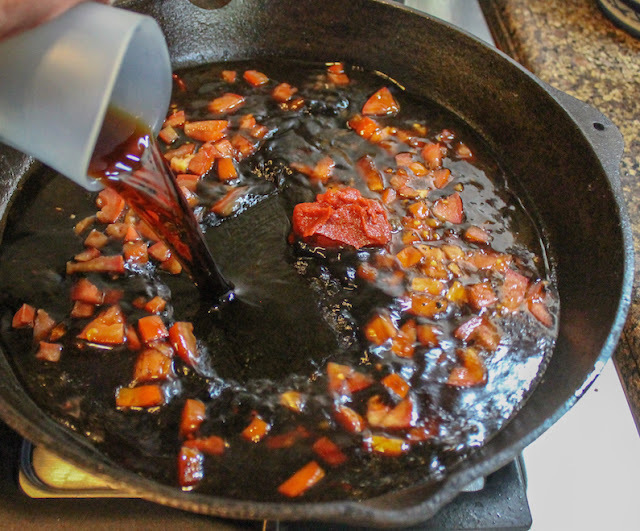 Cut a strip of baking parchment the circumference of the interior of your pan and press it in against the oiled sides. If it doesn’t stick very well, use some clothes pegs to hold it in place. Brush the parchment on the sides with the melted butter and, holding the pan sideways, sprinkle on the sesame seeds so they stick to the parchment. Set your pan aside. 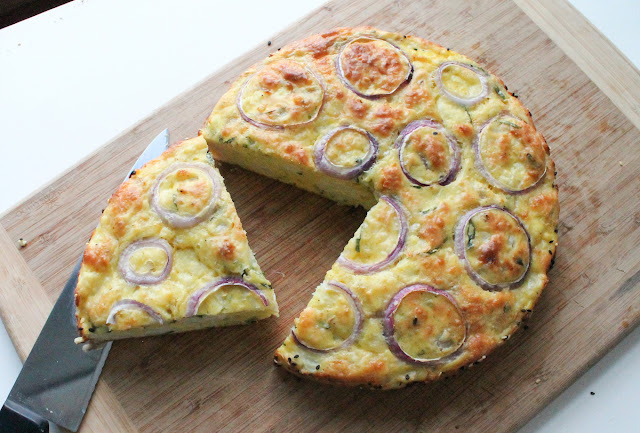 Can you skip this step and still have a delightful cheesy cauliflower cake? Absolutely. But look at how pretty it makes the sides turn out. Also, the sesame seeds give each outside bite a lovely crunch. Place the cauliflower florets in a steaming basket in a pot with a couple of inches of water. Steam, covered, over a medium heat until the florets are tender and will break if pushed with a spoon, about 10-12 minutes. Uncover the pot and lift the steaming basket out. Set aside to cool and dry. Cut four round slices, each about 1/4 inch or 5 mm thick, off one end of the onion and set aside. We’ll use these for decorating the top before baking. 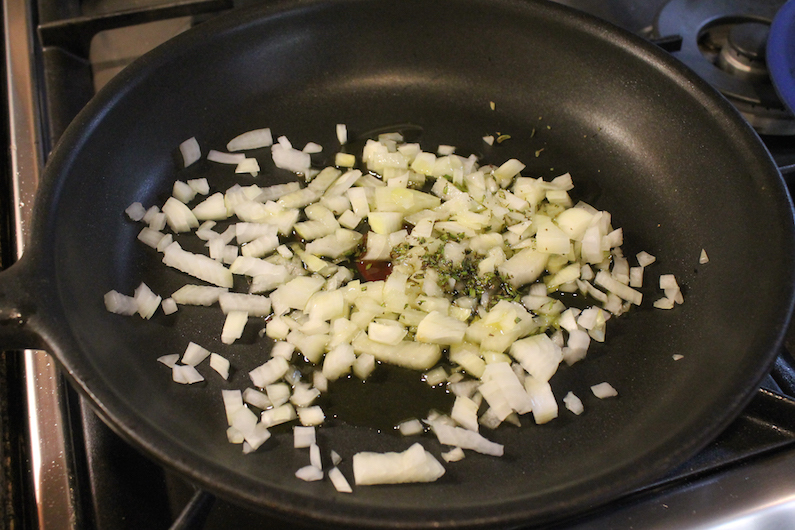 Coarsely chop the rest of the onion and place in a small pan with the oil and rosemary. Sauté for 10 minutes over medium heat, stirring from time to time, until the onion is soft. Remove from the heat and set aside to cool. Transfer the cooled onion to a large bowl, add the eggs and basil and whisk well. Then add the flour, Parmesan, baking powder, turmeric, 1 teaspoon salt, and plenty of freshly ground pepper. Whisk until smooth before adding the cauliflower. Stir gently, trying not to break up the florets too much. 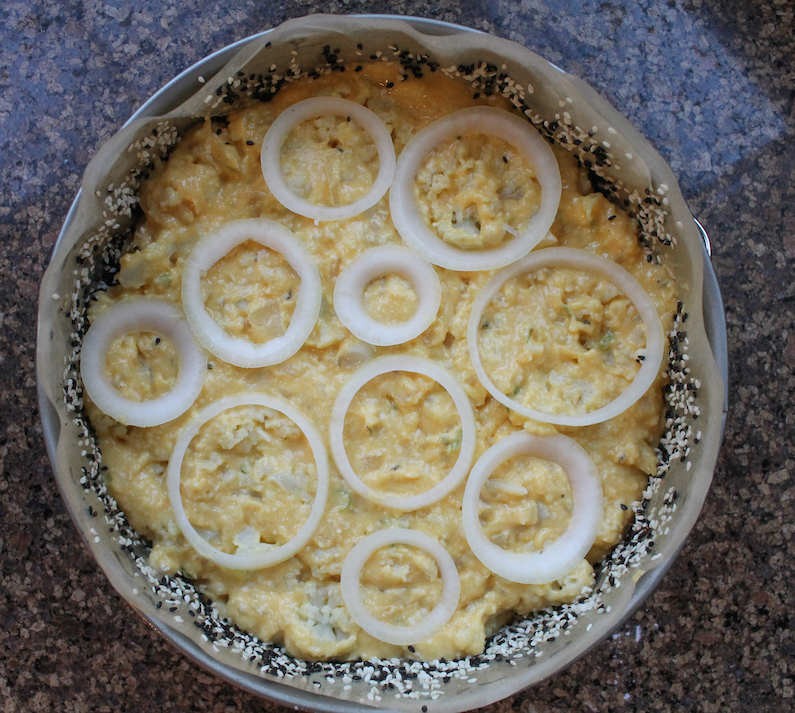 Spoon the cauliflower mixture into the pan, spreading it evenly, and arrange the reserved onion rings on top. Once the thick batter is holding the parchment in place, you can remove the clothes pegs. As previously mentioned, do try to use the purple onions. So much prettier - see photo below. Place in the center of your preheated oven and bake for about 45-50 minutes or until golden brown and set; a knife inserted into the center of the cake should come out clean. Remove from the oven and leave for at least 20 minutes before serving. 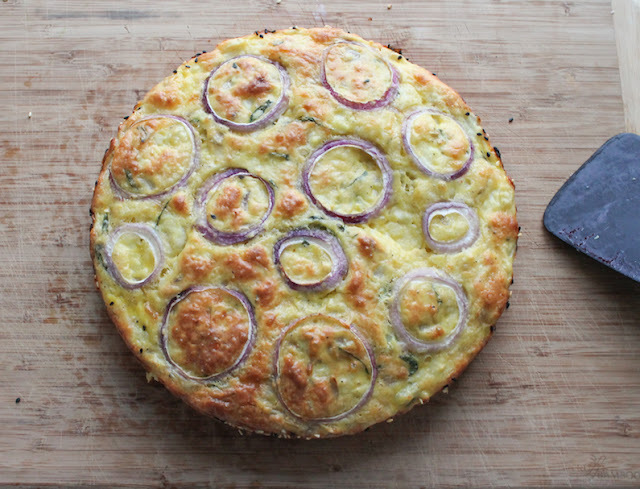 Your cheesy cauliflower cake is best served warm but not hot. Are you looking for some tasty vegetarian recipes to celebrate World Vegetarian Day and Vegetarian Awareness Month the whole of October? Sunday Supper's got you covered! Many thanks to our event manager, Renee of Renee's Kitchen Adventures and our host this week, Susan of The Wimpy Vegetarian for all of their hard work! And don't forget to sign up for our newsletter to get great recipes delivered right to your inbox every Thursday! 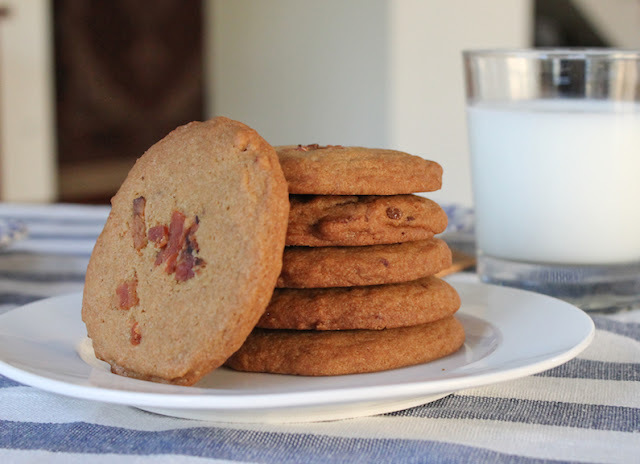 A perfect blend of savory and sweet, the hint of smoky saltiness in these brown Sugar Bacon Cookie complements the dark rich flavor of the brown sugar. 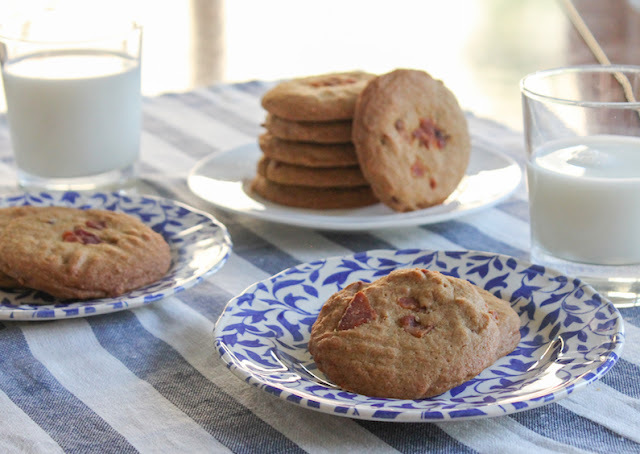 But make no mistake, Brown Sugar Bacon Cookies are totally drop sugar cookies, baked to be enjoyed with a cold glass of milk. If you’ve heard me say it once, you’ve heard me say it a thousand times. I love bacon. Also, I’m not much of a sweet eater. That doesn’t stop me making sweet recipes, of course. I have a core group of tasters that are always ready and willing to eat whatever I bring round or send to the office with my husband. If the goods get eaten, I’m happy. 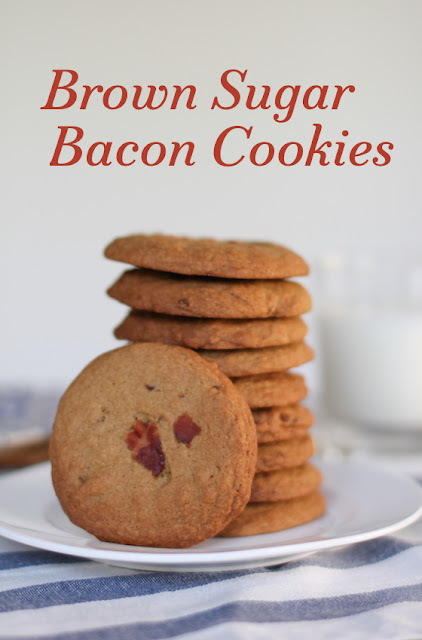 I did bring some of these cookies out for a test run and I got a few skeptical looks when I said brown sugar AND bacon. It was a mixed crowd of thumbs up and down. But, you know what? I truly didn’t mind. I have since eaten the balance of that dozen singlehandedly. I think they are amazing. To strain bacon fat, pull a paper towel apart so you have only one-ply. Line a metal strainer with the paper towel and place the strainer into the top of a funnel, with the funnel in a sealable jar. You will need to prop the strainer handle up on something sturdy to get it balance securely. Pour your warm (not hot!) bacon grease into the paper-lined strainer a little at a time, scraping your frying pan to get every bit of grease out. Leave to drain completely. All of the browned bits stay in the paper towel and the bacon grease in the jar is clean, almost white. This bacon fat keeps in the refrigerator, covered, for months. 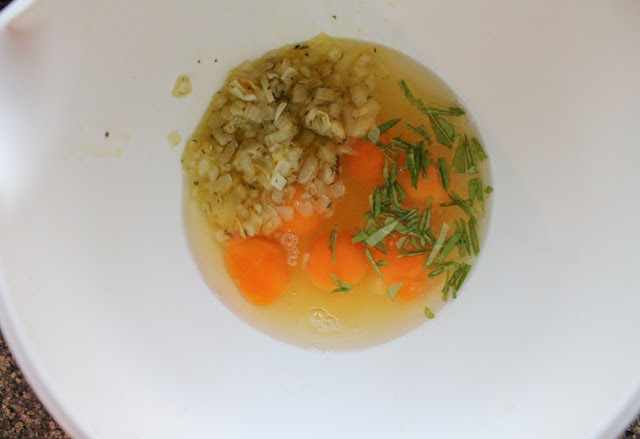 This works with beef or lamb drippings too, if you want to make your own tallow. 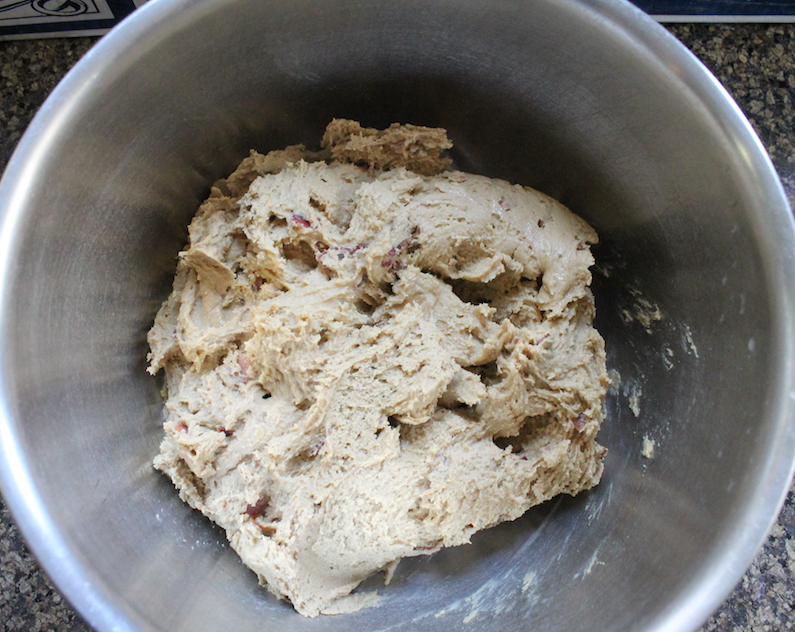 With beaters or with your stand mixer, beat the butter, bacon fat and brown sugar together until fluffy. Butter on the left. Strained bacon fat on the right. Add the eggs, one at a time, beating well between additions. Add in the bourbon and mix again. 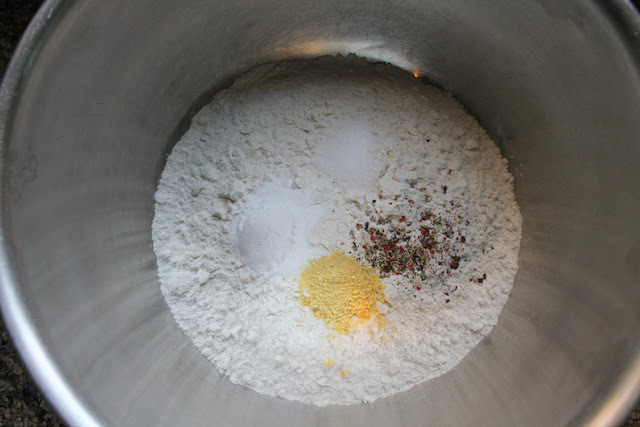 Turn the mixer off and sift the flour, soda and salt together into the bowl. Turn the mixer on sloooooowly to mix in the dry ingredients. 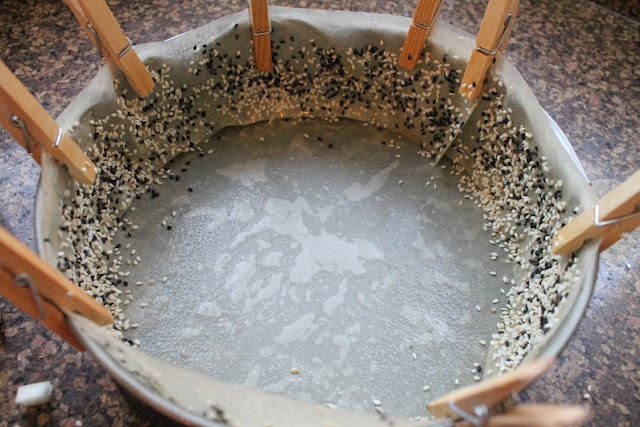 Keep mixing until all is incorporated, scraping the sides of the bowl down once or twice. 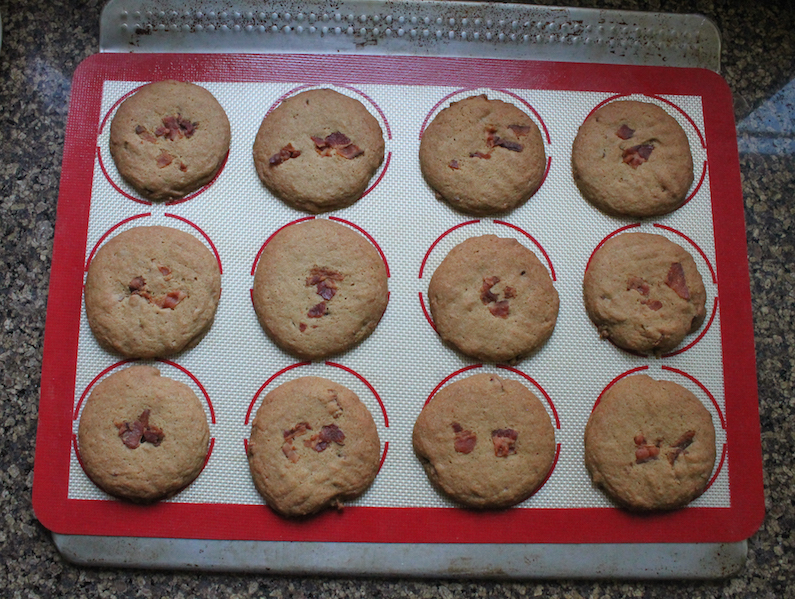 Reserve about 1/3 of the bacon pieces for poking into the top of each cookie, and stir the rest into the cookie dough. 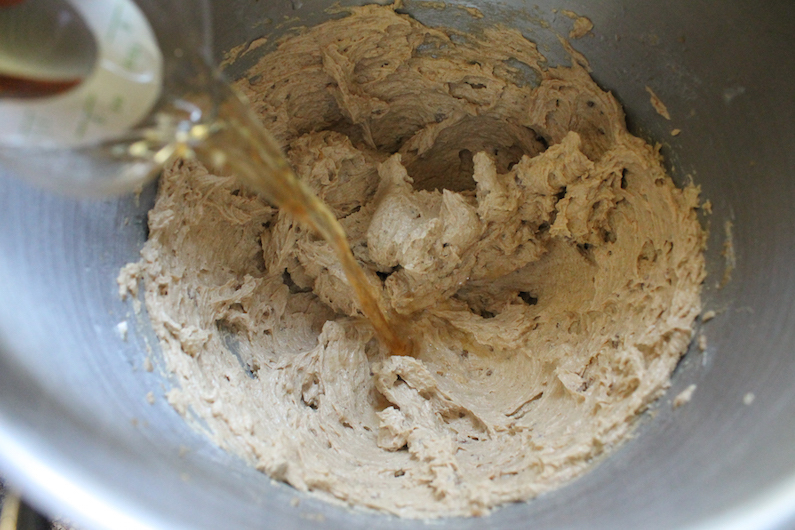 Cover the bowl with cling film and chill the dough for 30 minutes. Before you are ready to bake, preheat your oven to 350°F or 180° and line your cookie sheet with baking parchment or a silicone liner. 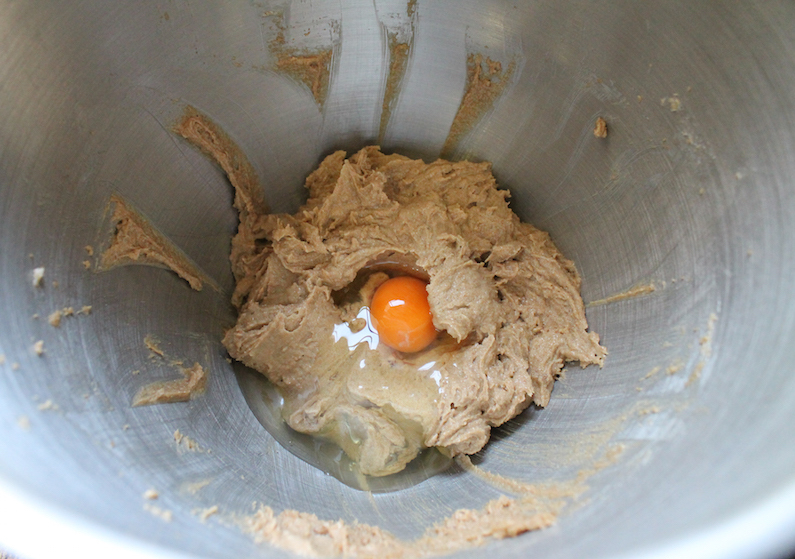 Use a tablespoon or a cookie scoop to drop small balls of cookie dough a good distance apart to allow room for spreading. 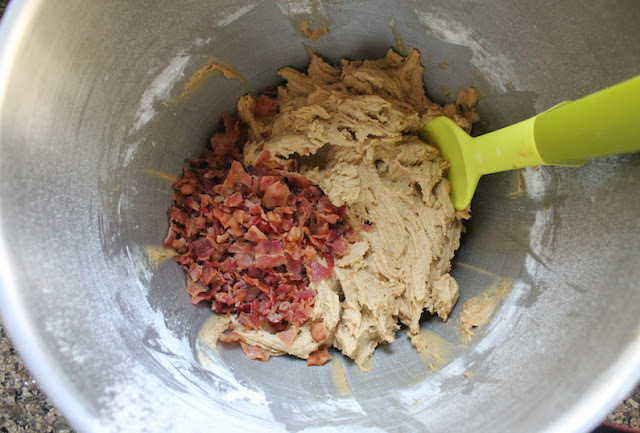 Top each scoop with a couple of pieces of bacon and use a fork to just flatten the balls. Bake in your preheated oven for 12-14 minutes or until the cookies are slightly browned around the edges. If your oven heats unevenly, you might want to turn the pan around halfway through. Remove from the oven and cool on a wire rack. Repeat until all the brown sugar bacon cookies are baked. This month my Creative Cookie Exchange group is making drop cookies, which are exactly what they sound like. 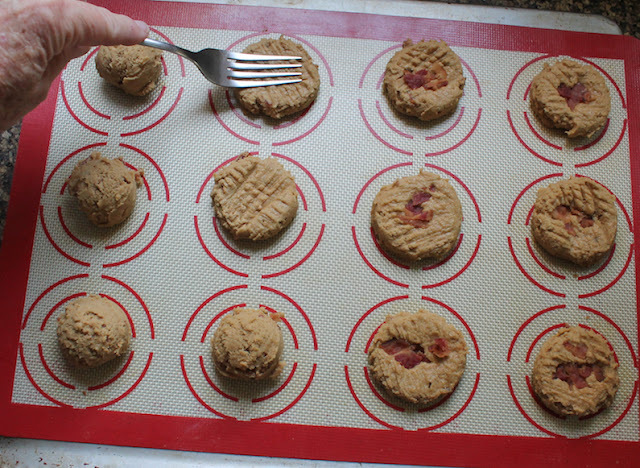 Drop cookies are made by dropping the dough on to a baking pan with a spoon or scoop and they are probably one of the easiest types of cookie to make. No fancy rolling or forming or slicing necessary. Drop cookies are usually pretty rustic looking too, especially if you are using a tablespoon. Many thanks to our Creative Cookie Exchange member Holly from A Baker's House who handled our behind the scenes work this month. Check out all the lovely drop cookies we’ve been baking! 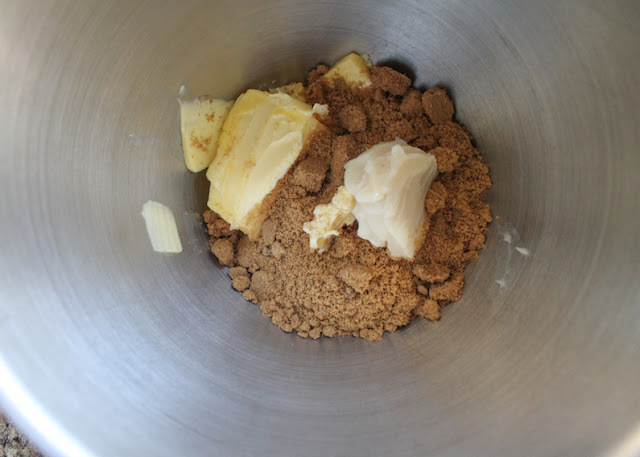 Peanut Butter Graham Cookies (with Tallow!) by What Smells so Good? 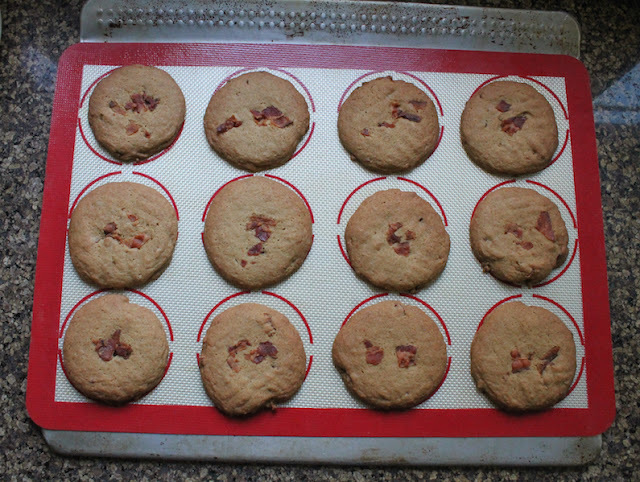 Pin Brown Sugar Bacon Cookies! This sticky coffee chicken has a lot going on, from the fresh brewed coffee and the balsamic vinegar to the thick honey and the ripe tomatoes. You don’t really taste a definite coffee flavor but it does add a wonderful smokiness that enriches the sauce. If you’ve been reading along here for a while, you know that I am a coffee drinker/lover from way back. One of my earliest memories is waking up at my grandmother’s house in New Iberia, Louisiana to the smell of her dark roast. Gram never was a very good sleeper so she was often up when it was still dark, puttering around in the kitchen. Her house smelled delightfully of wood polish and mothballs and rose soap. But in the morning, it smelled of coffee. She would heat milk in a small pot and add some coffee and sugar for a hot drink we called coffee milk. Café au lait. When my girls were young, I knew that caffeine was not the best thing to give children but how could I deprive them of something so wonderful? We were living in France at the time so I found a decaffeinated instant coffee with chicory (yes, like New Orleans blend) that I mixed in their warm milk in the morning. Cajun children will have coffee milk! I also love to cook and bake with coffee. You might have seen my rump steak with coffee-wine-balsamic glaze or the salted caramel macchiato muffins that made me write poetry or perhaps even my Liquid Cocaine muffins. Those guys are addictive, no kidding. Love Vietnamese coffee with condensed milk? You’ll love these muffins that come with a pictorial tour of Vietnam as well. I like cold coffee too! How about some creamy coffee ice cream or coffee concentrate, perfect for making iced coffee quick and easy. The list goes on but I’ll stop here to tell you that this week my Sunday Supper family is celebrating coffee as an ingredient because International Coffee Day is nigh. If you love coffee like we love coffee, you’ll want to scroll down and check out the list of wonderful recipes we are sharing. 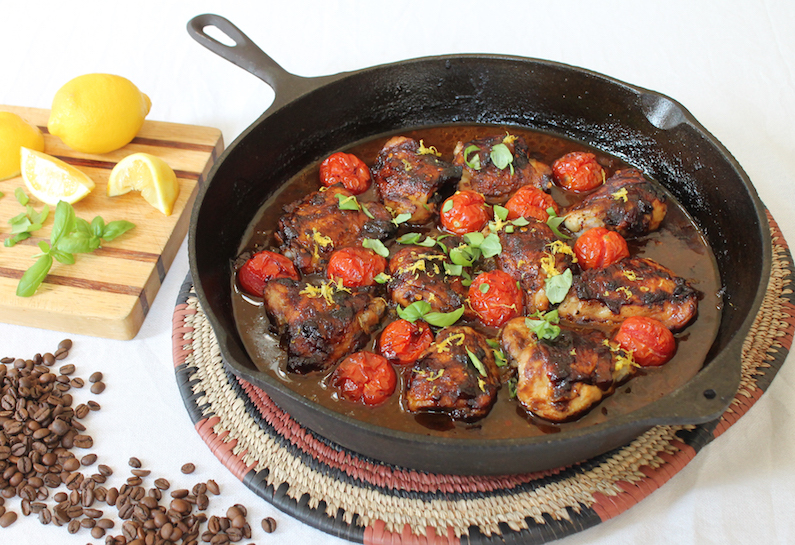 But first, make some sticky coffee chicken. Whatever fresh herbs you’ve got – basil, parsley, thyme, etc. All work well to give this dish a lovely fresh lift. 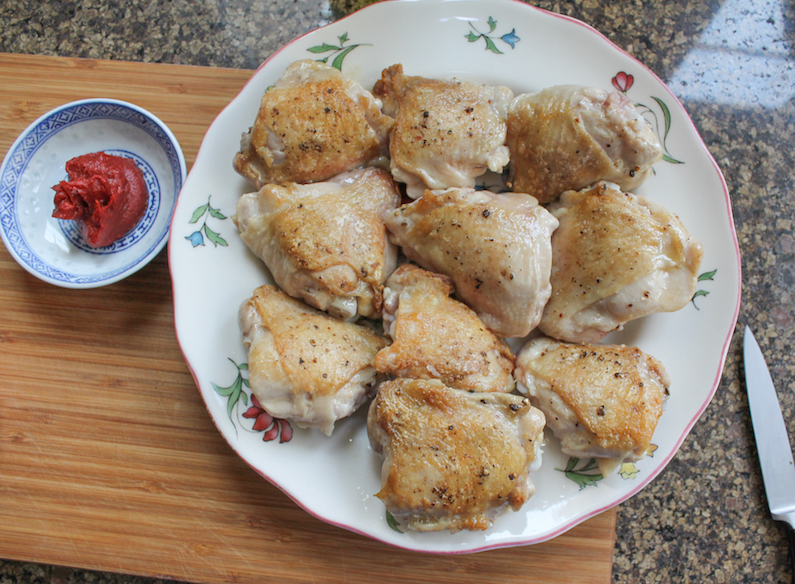 Lightly season your chicken thighs with salt and pepper. 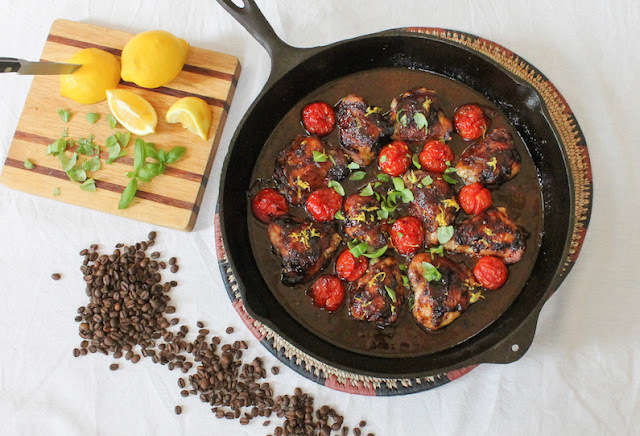 In a large oven-proof skillet, pan fry chicken in olive oil, skin side down, for about five minutes, or until lightly golden. Turn the chicken thighs over and turn the fire off, leaving the chicken in the pan for now. 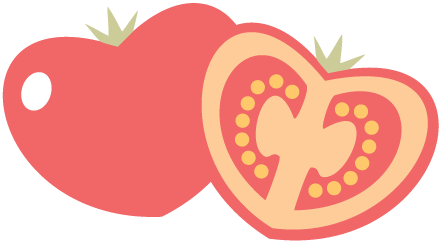 Chop your one large tomato and measure out your other ingredients. 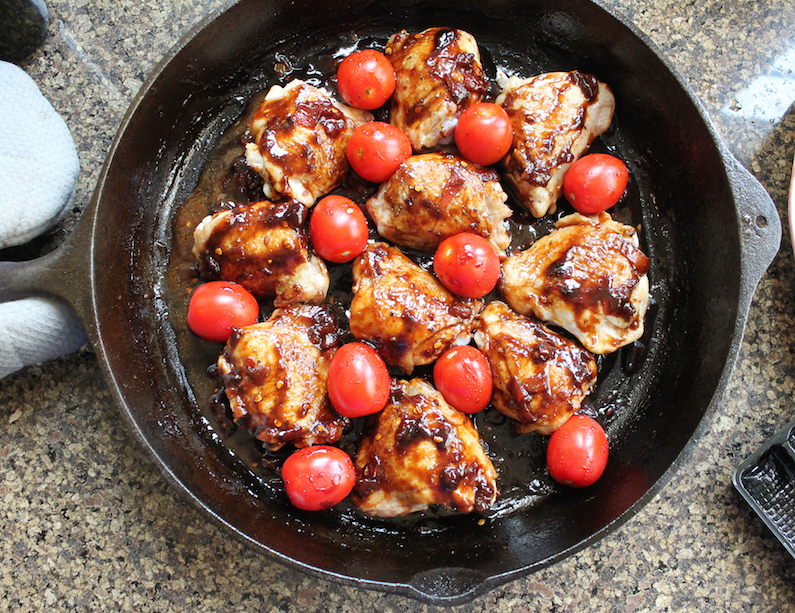 Remove the chicken to a plate and spoon out most of the oil in the skillet, leaving behind a tablespoon or two. 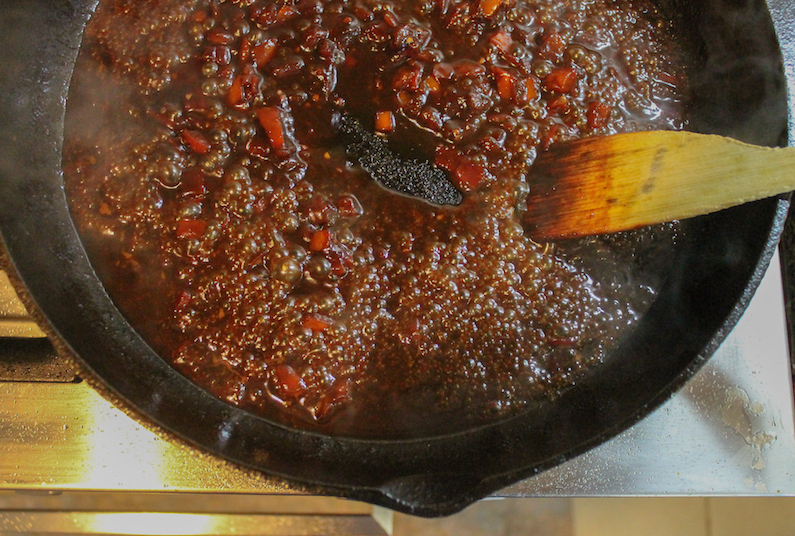 Add in the chopped tomato, coffee, water, honey, balsamic vinegar and tomato paste to the skillet, along with your crushed red pepper flakes. Bring to the boil and cook at a low boil for about 5-7 minutes or until the tomato disintegrates and the sauce has reduced and thickened. Remove from the heat and add the chicken back into the pot, skin side up. 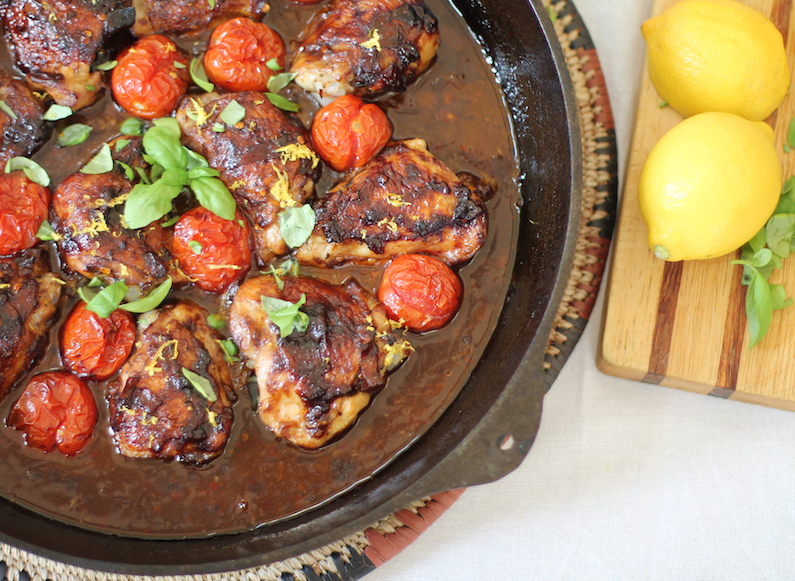 Spoon the sauce over the chicken and tuck the baby plum tomatoes in and around the thighs. Pop the skillet into the preheated oven for 40-45 minutes. 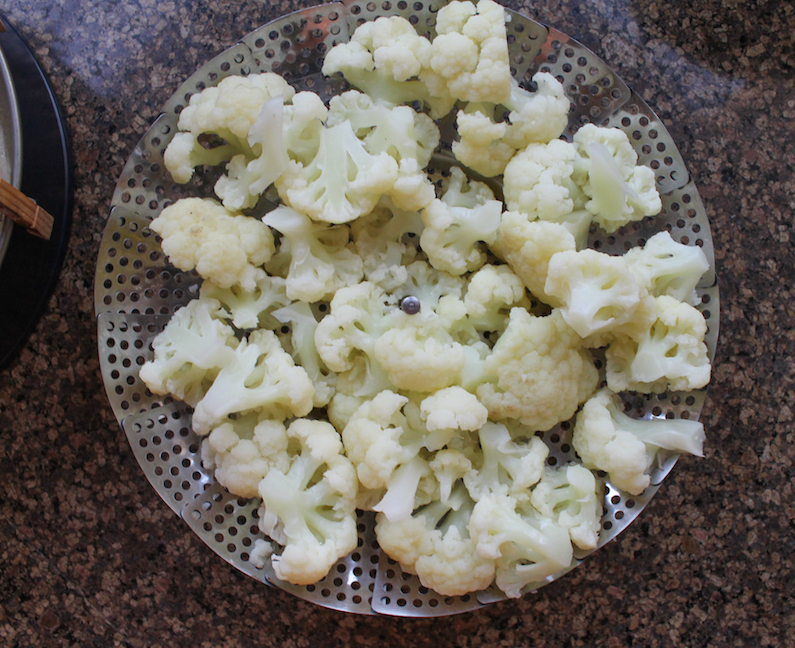 Check it at 15-minute intervals and add a little more water if it’s going dry. 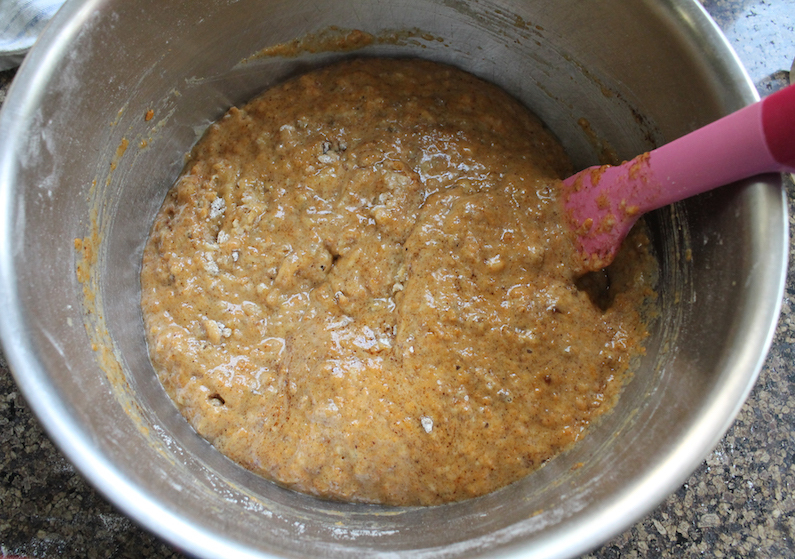 I added 1/2 cup or 120ml about 15 minutes in and then a splash more at half an hour. 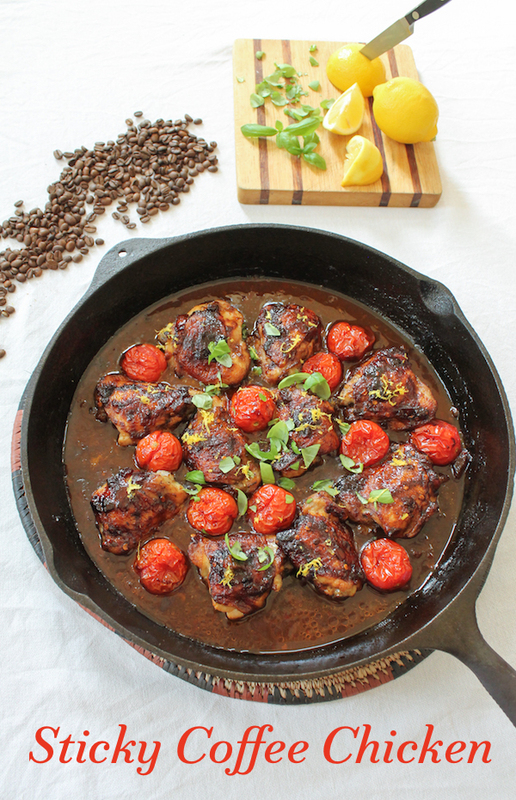 When the chicken thighs are cooked through, remove the skillet from the oven. 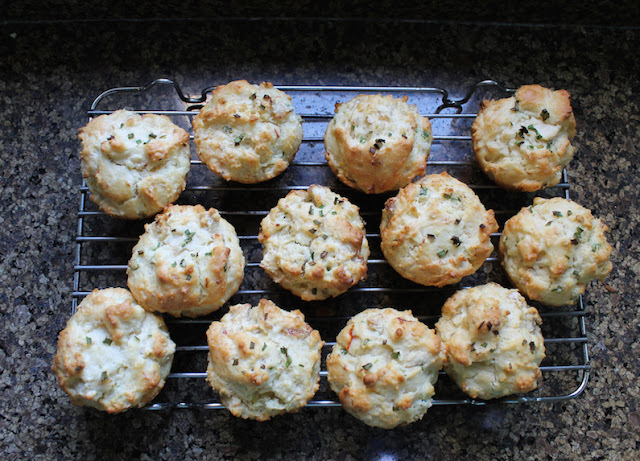 Sprinkle them with the lemon juice, lemon zest and some chopped fresh herbs before serving. Many thanks to our event manager, Shelby of Grumpy's Honeybunch and our host today, Wendy of Wholistic Woman for all their behind the scenes work. Check out all the fabulous coffee recipes our Sunday Supper tastemakers are sharing today. 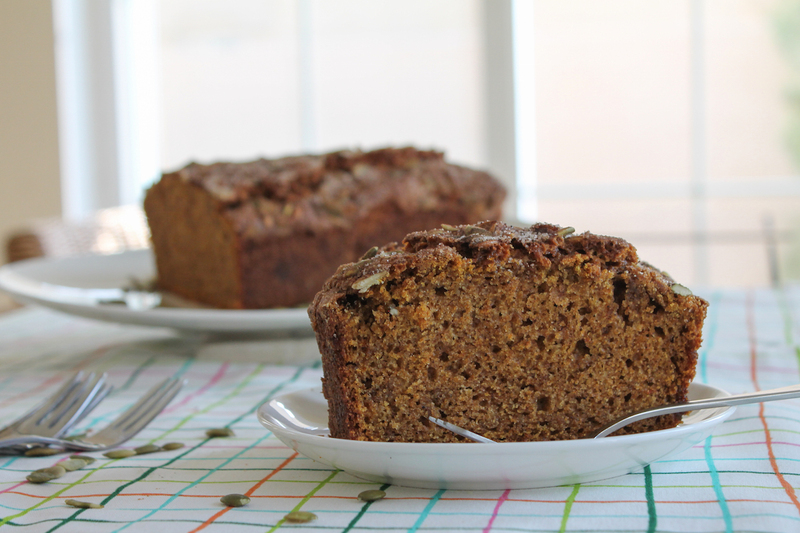 Dark Molasses Bread by What Smells So Good? Would you like to join the Sunday Supper Movement? It’s easy. You can sign up by clicking here: Sunday Supper Movement. 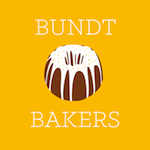 And don't forget to sign up for our newsletter to get great recipes delivered right to your inbox every Thursday! 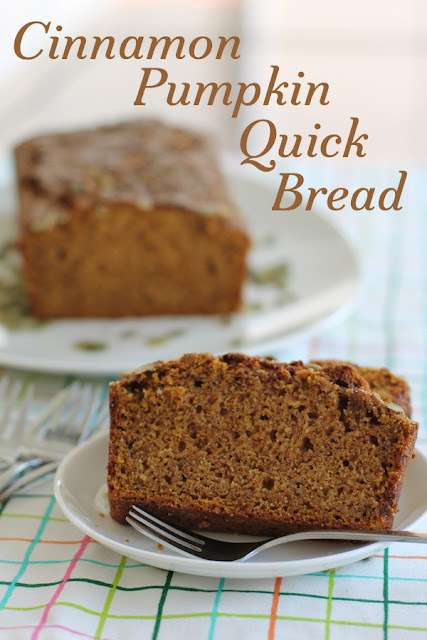 Cinnamon Pumpkin Quick Bread is made with the muffin-method. Bowl of wet ingredients mixed quickly with the bowl of dry. 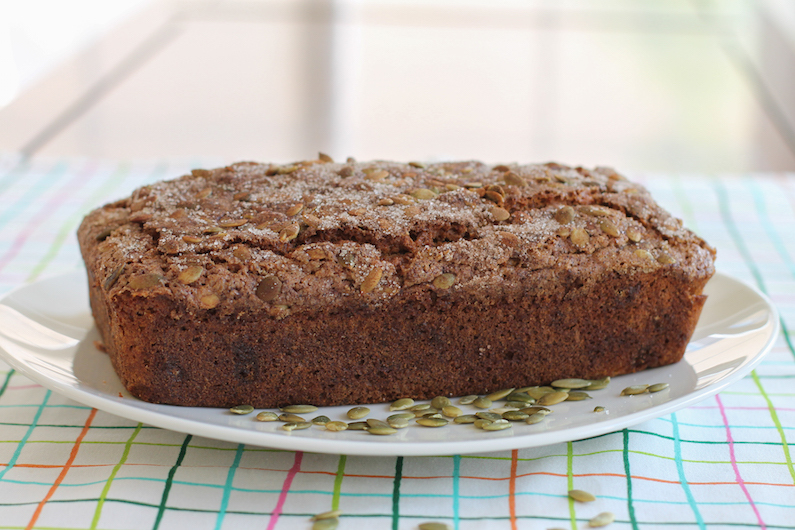 The texture is light yet moist with just the right amount of sweetness. 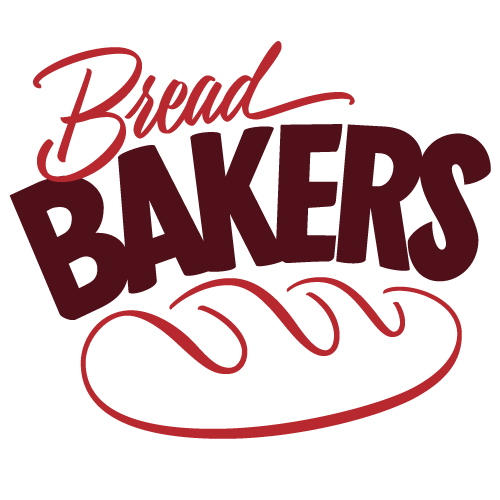 This month my Bread Baker group is doing one of two things. Jumping the gun, if you aren’t ready for pumpkin recipes yet. Or fulfilling your what-the-heck-took-so-long needs for pumpkin bread, if you’ve been waiting. If you are in the former group, hey, pin them for later. If you are in the latter, you are most welcome. Either way, you are going to love this creative group of recipes. Many thanks to our host this month, Kylee of Kylee Cooks. Kylee is a fellow expat in reverse. She was born and raised in New Zealand but lives in the US now. I can completely relate to her regrets that her boys don't get to spend as much time with their grandmother as she did with hers. There are pluses and minuses to this expat life and missing family is a big downside. You know what helps ease the pain though? Sweet pumpkin bread with cinnamon. 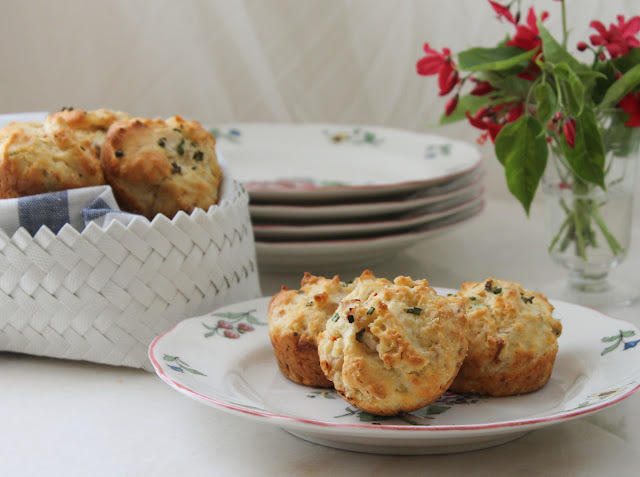 This recipe has been adapted from one on the King Arthur website. I have no idea why they complicated their lives by using beaters for quick bread but my way is much easier and completely delicious. Preheat the oven to 350°F or 180°C and prepare your loaf pan by rubbing the inside with a little oil or by lining it with baking parchment. Use a large bowl to mix together your flour, sugars, baking powder, salt, cinnamon and baking soda. My brown sugar tends to get lumpy. If you have the same problem, use the tines of a fork or even your hands to get rid of the lumps. 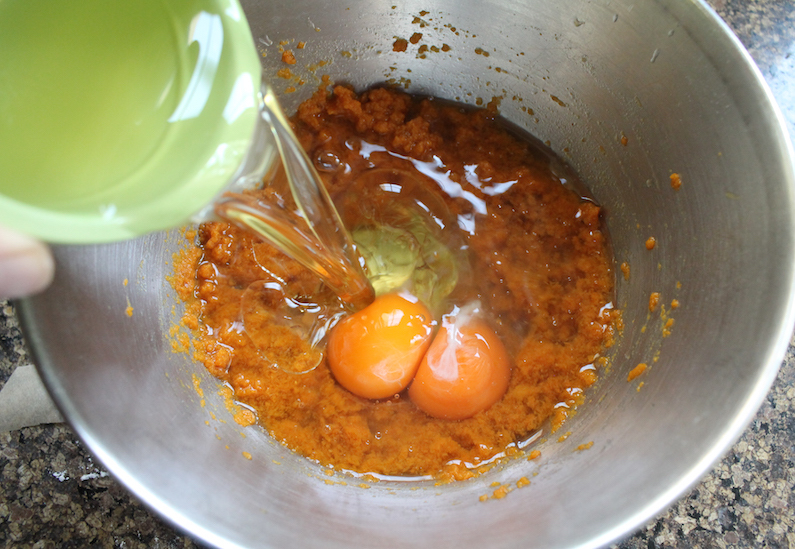 In another smaller mixing bowl, whisk together the canned pumpkin, oil, eggs, water and vanilla extract. Pour your wet ingredients into your dry. Fold until they are just mixed. There may still be a little flour showing. 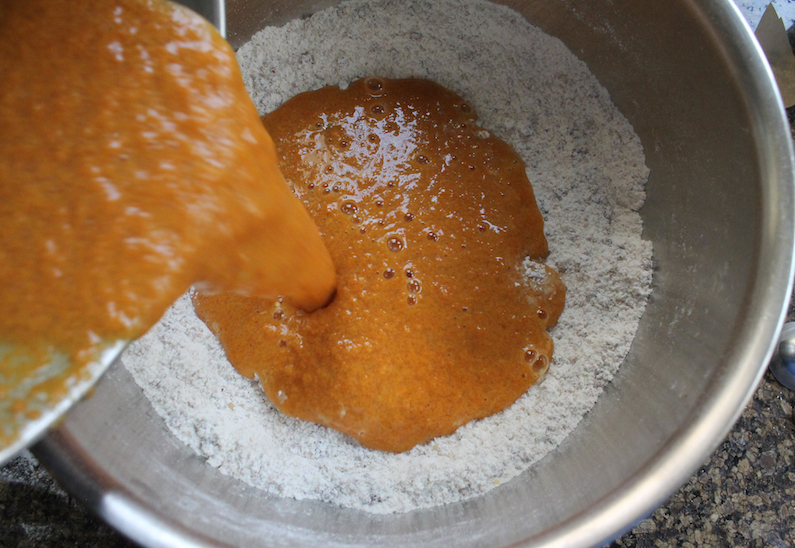 Pour the batter into your prepared loaf pan. Sprinkle on the pumpkin seeds, then top them with the cinnamon sugar. Bake in your preheated oven for about 60-70 minutes or until a wooden skewer comes out clean. For the last 20 minutes or so, cover the top loosely with foil. 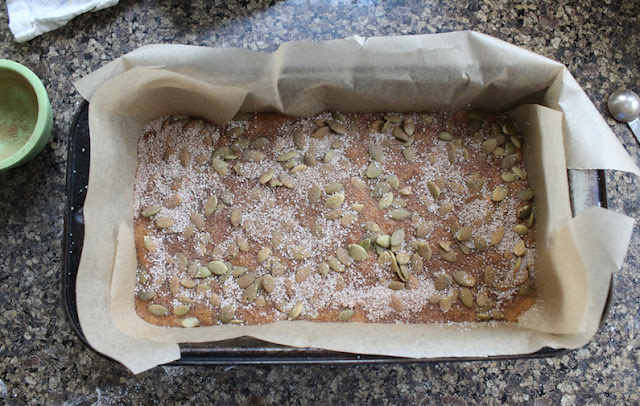 Allow to cool completely in the pan before slicing. 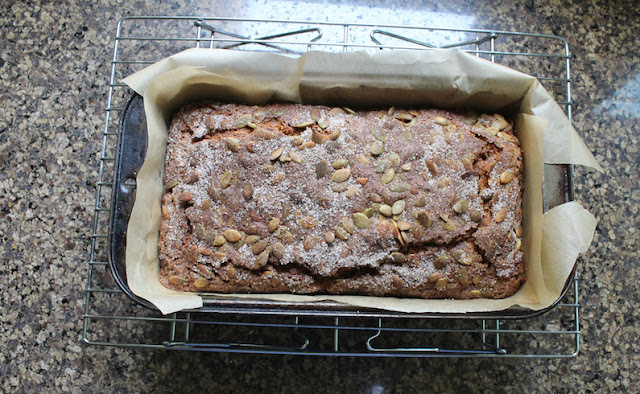 Check out all the lovely pumpkin or pumpkin spice breads we have for you today.